Pioneers just recieved a new shipment of Lost Carbon Wraps!!! CARBON WRAP TECHNOLOGY: Lightweight, without sacrificing strength. Increases drive and provides a unique and lightning fast re-flex effect, propelling your surfing into the #nextlevel of performance. CARBON WRAP …LOST SURFBOARD MODELS from Lost Video Productions on Vimeo. CARBON WRAP™ Is a patented surfboard technology, structurally engineered for optimum flex and performance. Originally created by Gold Coast surfboard manufacturer, Dan MacDonald, to be light weight without sacrificing strength and provide #nextlevel performance. Carbon Wrap eliminates the standard wooden stringer, alters traditional flex principles and re-envisions the way a surfboard’s flex patterns are created and controlled. Ultra-light, EPS cores are “wrapped” in an exoskeleton of strategically positioned, carbon fiber bands. Aligned together at the nose, they gradually curve outward towards the rails. 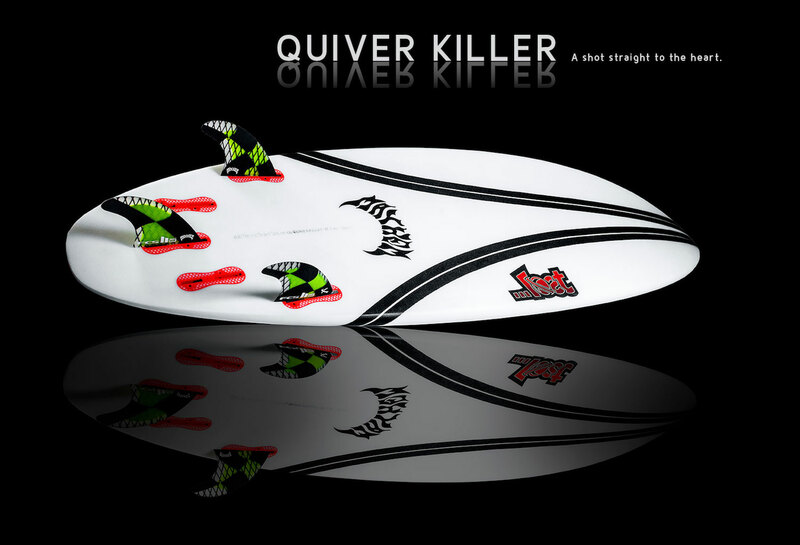 The curve creates and controls a unique torsional flex that livens up as it nears the tail, just in front of the fins. The carbon then “wraps” from the bottom, around the rails and onto the deck. This unique method creates Carbon Wrap’s lively flex that loads and releases…resulting in nextlevel speed and drive. Running along the rails, on the deck, the carbon acts as a rear foot power point, (increasing drive and control) and a patch to minimize pressure denting. 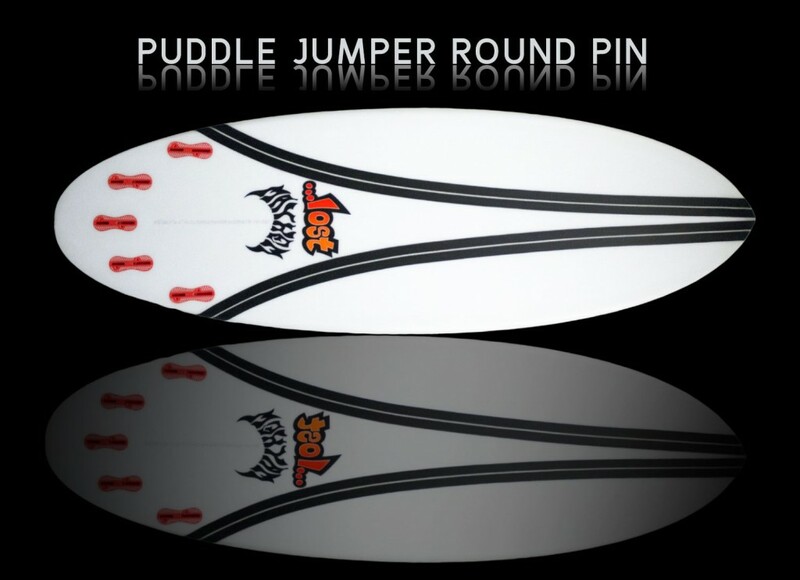 Using optically brightened epoxy resin, the boards are encased with a proprietary composite of fiberglass and our exclusive carbon deck inlay, which is strategically positioned to add fast re-flex memory under the surfer’s stance and allow subtle, natural deck caving around the arch of the front foot. By tapering the carbon into long, pointed ends, forward and aft, the flex blends out naturally towards the nose and tail. A full layer of 45degree “X-Glass”, encases the deck. The X-Glass’s flat, bi-axel weave dramatically adds strength without rigidity, or excess weight and allows the board to maintain flex while alleviating crease points created by standard, 90degree fiberglass. The 45degree weave radiates foot pressure outward, directly connecting the foot to a longer section of the rail, adding greater edge control. CARBON WRAP TECHNOLOGY: Lightweight, without sacrificing strength. Increases drive and provides a unique and lightning fast re-flex effect, propelling your surfing into the #nextlevel of performance.